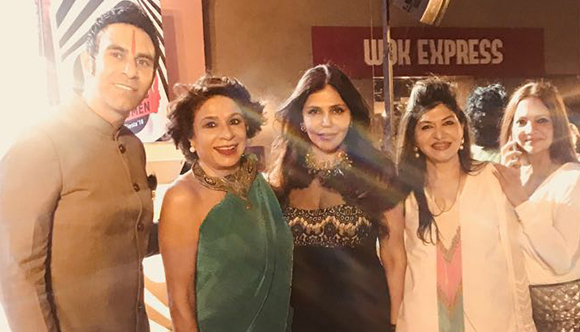 Anjali Mukerjee, founder-director of Health Total and India’s leading nutritionist, was honoured with the Power Woman 2018 award on March 7, 2018, for her contribution in the field of health and wellness. Phoenix Marketcity at Kurla in Mumbai hosted the glitzy event ahead of International Women’s Day, to celebrate the spirit of strong and independent women. 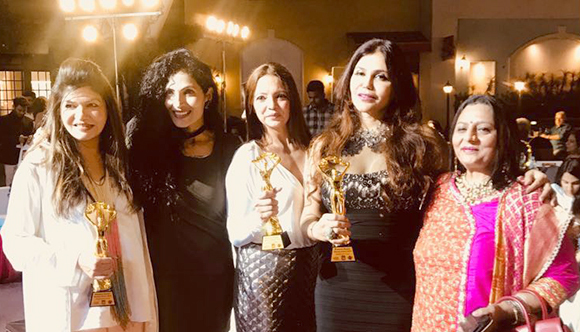 Many renowned women entrepreneurs from various fields also received the Power Woman 2018 award, along with Anjali Mukerjee. Some of them include Nisha JamVwal, Vandana Sajnani, Geeta Kapur, Hina Khan, Debina Bonnerjee, Manju Lodha and Deanne Panday. Power Women Fiesta Awards aim to honour women entrepreneurs for their hard work and for being true role models to the society. A Glimpse of the Award Night!